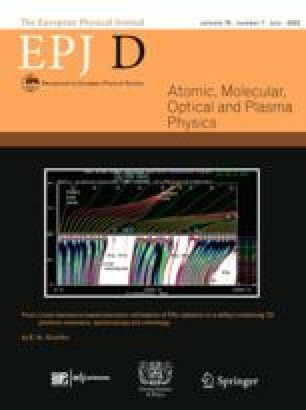 In atom interferometry based on light-induced diffraction, the optical aberrations of the laser beam splitters are a dominant source of noise and systematic effect. In an atomic gyroscope, this effect is dramatically reduced by the use of two atomic sources. But it remains critical while coupled to fluctuations of atomic trajectories, and appears as a main source of noise to the long term stability. Therefore we measure these contributions in our set-up, using cold cesium atoms and stimulated Raman transitions.